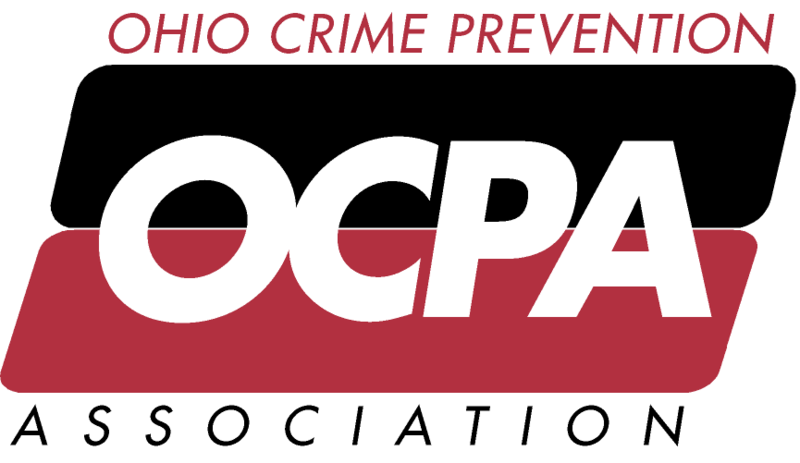 The OCPA will be hosting their three-day, INTRODUCTION TO CRIME PREVENTION course in conjunction with the 2019 Annual Training Conference. Those who register for the Introduction to Crime Prevention training will complete the training and exam process during these three days, plus they will be able to participate in conference events and networking opportunities. Effective crime prevention has been seen as a key strategy in reducing crime and violence in our communities. The course is tailored to the needs of today's crime prevention and community policing practitioners, and places great emphasis on programmatic initiatives, giving the practitioners the knowledge, tools and resources to do their jobs successfully. Crime Prevention is the anticipation, recognition and the appraisal of a crime risk and the initiation of some action to remove or reduce it. Crime Prevention means working in partnership, rather than in isolation, and working with concerned citizens to address ways to prevent crime and drug abuse. It means communities and individual citizens learning how to protect themselves and to work together to keep their neighborhoods crime and drug free. It means law enforcement working with communities, businesses, and service organizations to develop action plans based on information about crime and other problems. Training costs for this course is the same price as conference registration, which includes the exam fee and a one year membership to the OCPA. Training will be held daily from 8:00 a.m. to 5:00 p.m. The Crime Prevention Specialist Exam will be offered on the last day of the course.